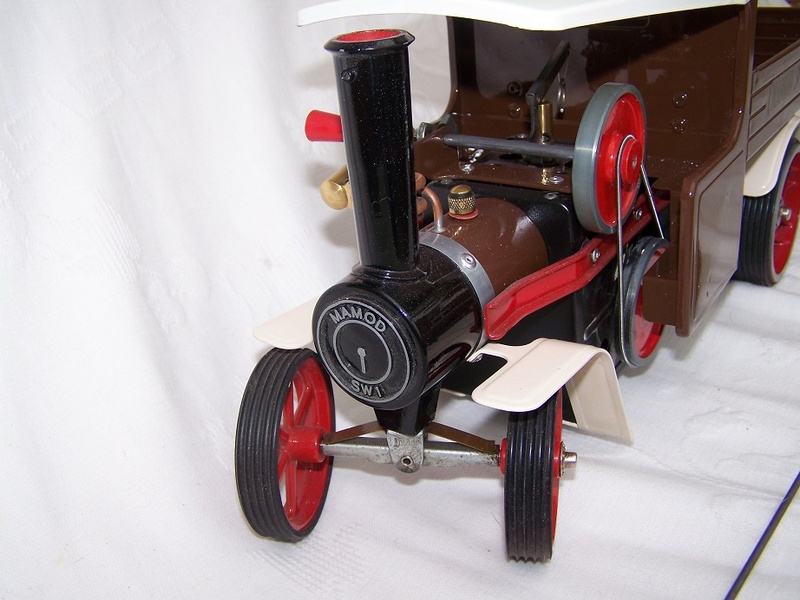 Tested under live steam. 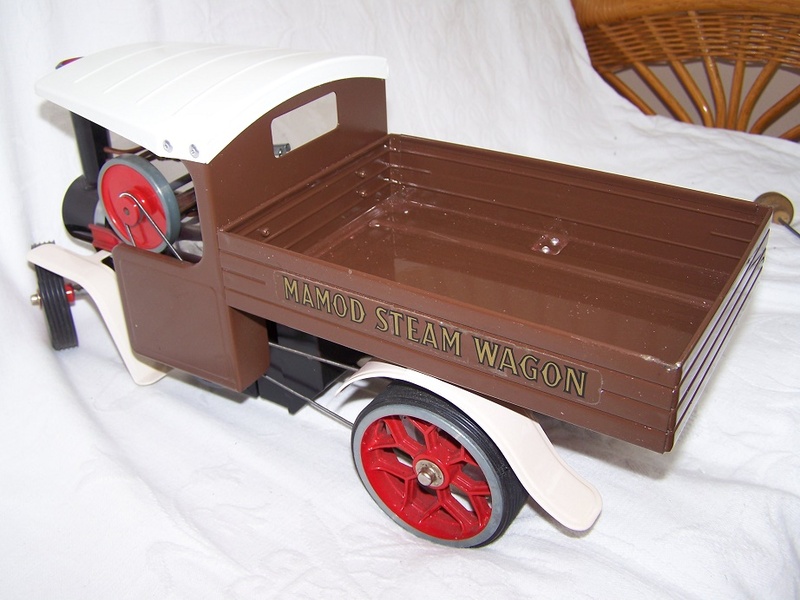 Tyres included. 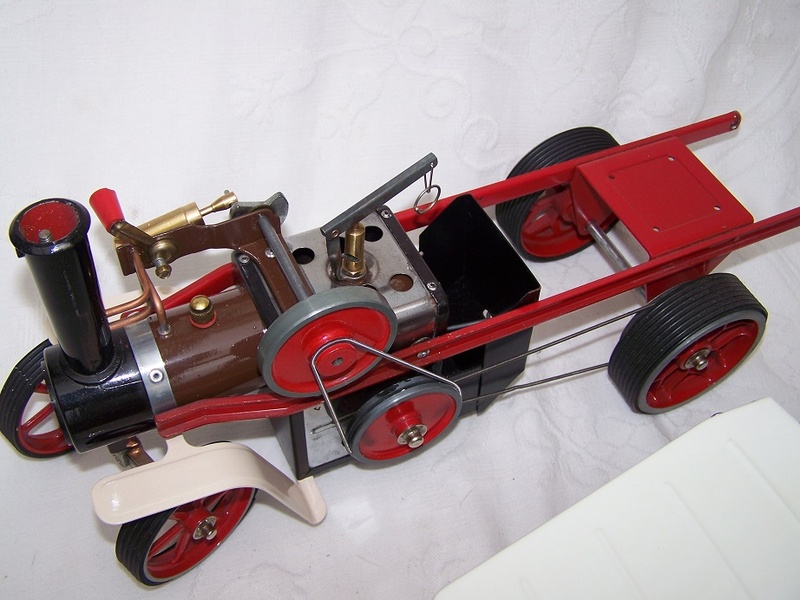 Also has new high power grooved piston and cast one piece cylinder fitted. 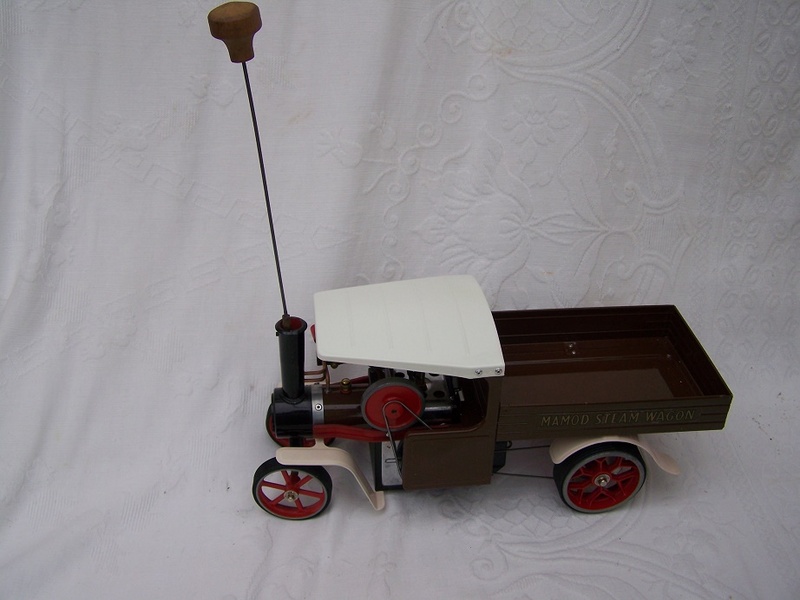 UK ONLY PLEASE DUE TO POSTAGE CHARGES. 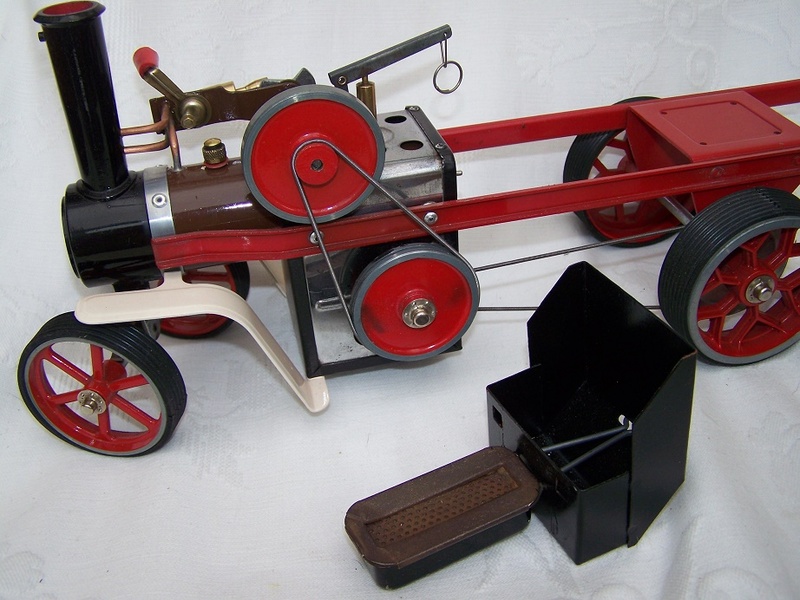 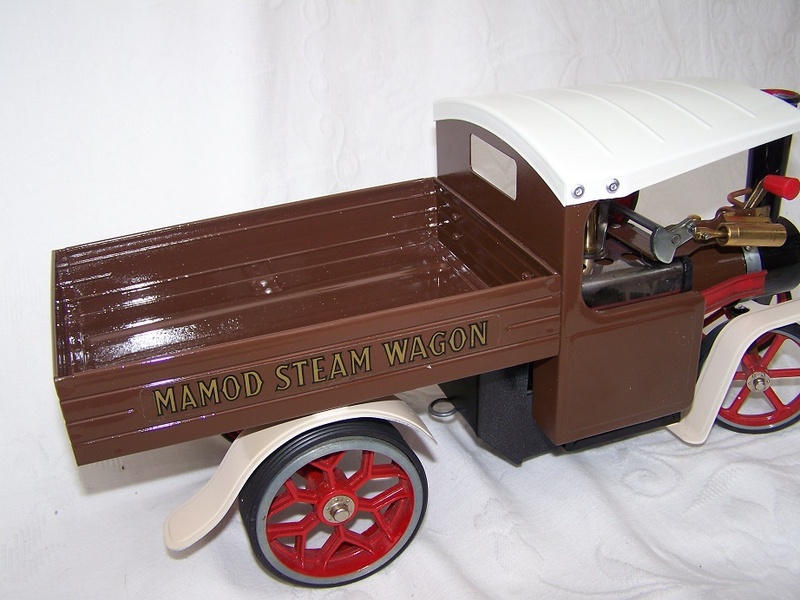 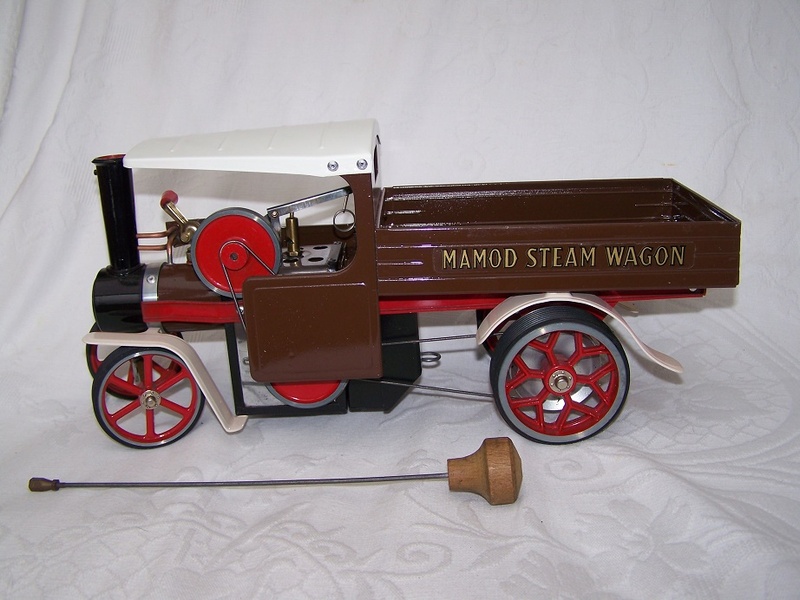 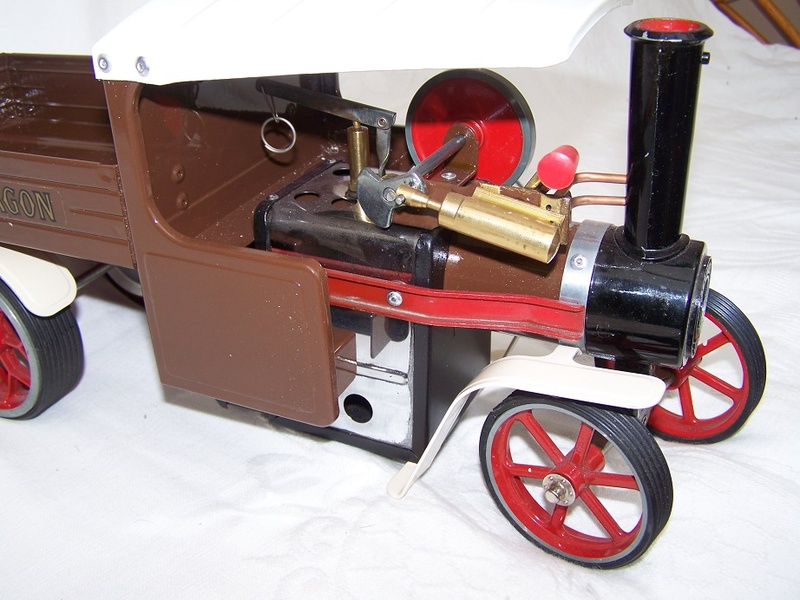 Notify me of updates to Mamod SW1 model steam engine Wagon finished in chocolate brown.